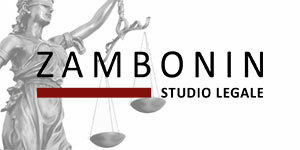 Our law firm was created by a partnership of skilled professionals who share a passion for their work. The lawyers of Il Tuo Legale, which means Your Lawyer, offer companies, professionals and individuals whatever type of legal aid is needed to deal with the Italian court system. We use a personal one on one approach with a partner overseeing all legal and fiscal affairs even if another professional is performing a particular service for you. This person will be your primary contact and is available to support you at all times. We work with our clients to solve their problems and achieve the best possible results. Using our experience, knowledge, innovation and talent we can offer our clients the highest level of legal service available. 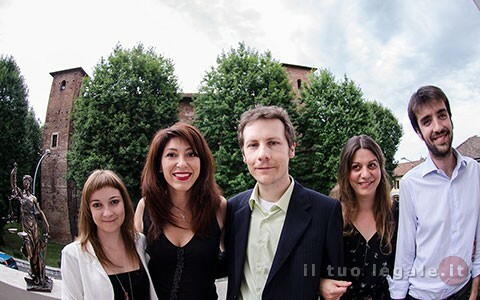 You can meet us at our offices in Milan or take on-line legal advice.